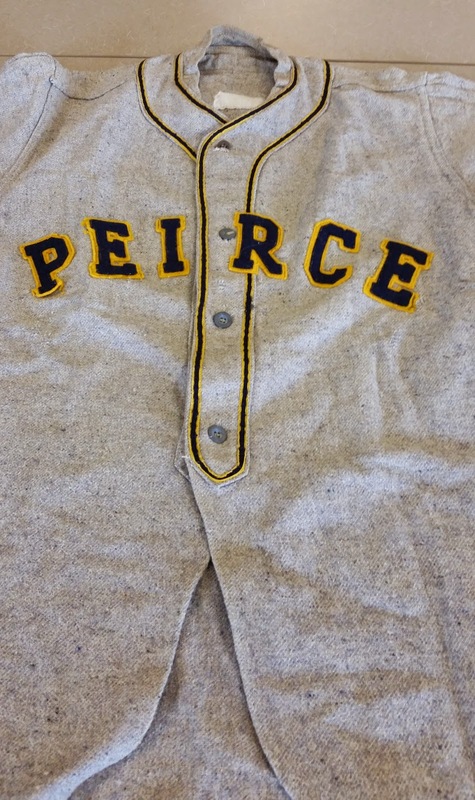 As a college focused on non-traditional adult learners, sports teams have never been the core focus of Peirce. 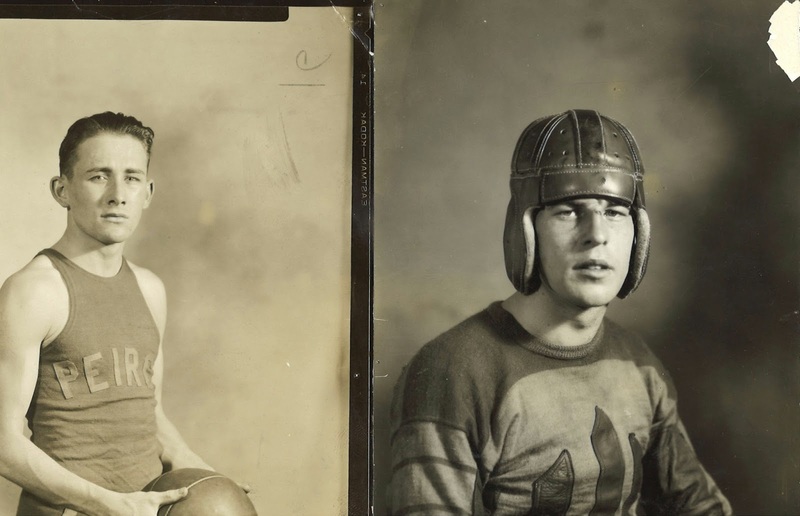 However, when Peirce moved to 1420 Pine Street nearly 100 years ago, the building contained several athletic facilities which spawned an era of Peirce Athletics. 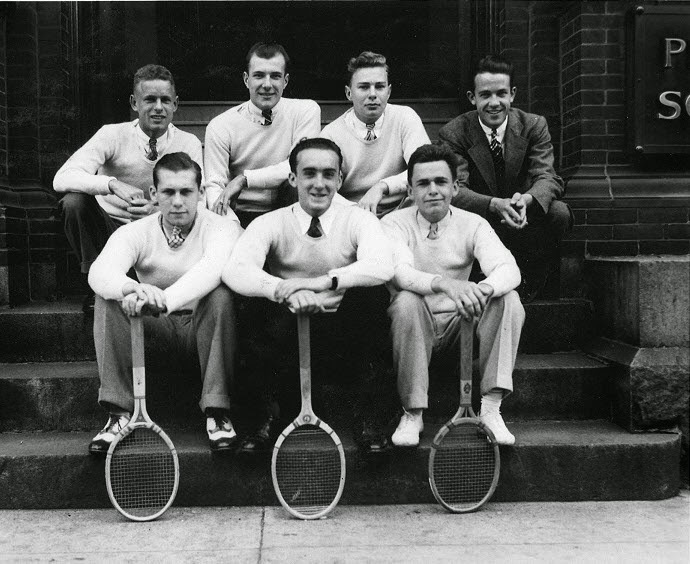 Tennis great Bill Tilden honed his skills on the rooftop tennis courts during his time at Peirce, and would go on to win singles championships at the U.S. Open and Wimbledon. In addition to the rooftop courts, the 7th Floor of the college was once a running track, and the 5th floor contained a bowling alley. 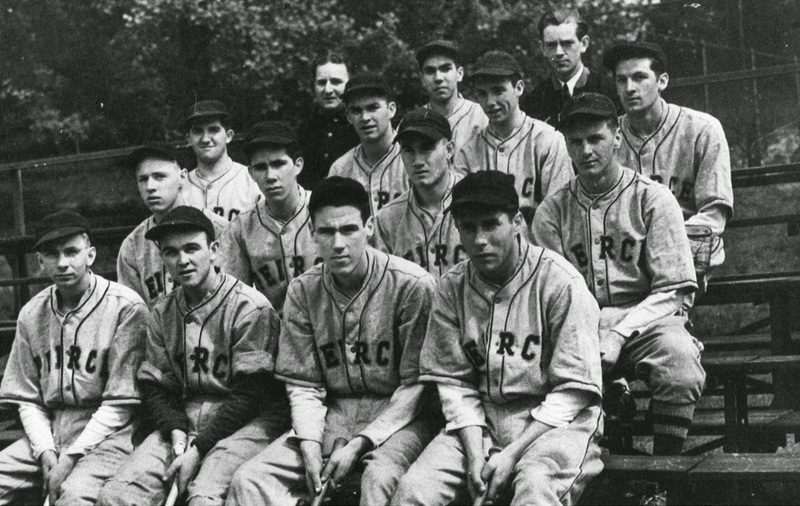 Off campus, Peirce fielded a baseball team which practiced at city parks and various college fields. 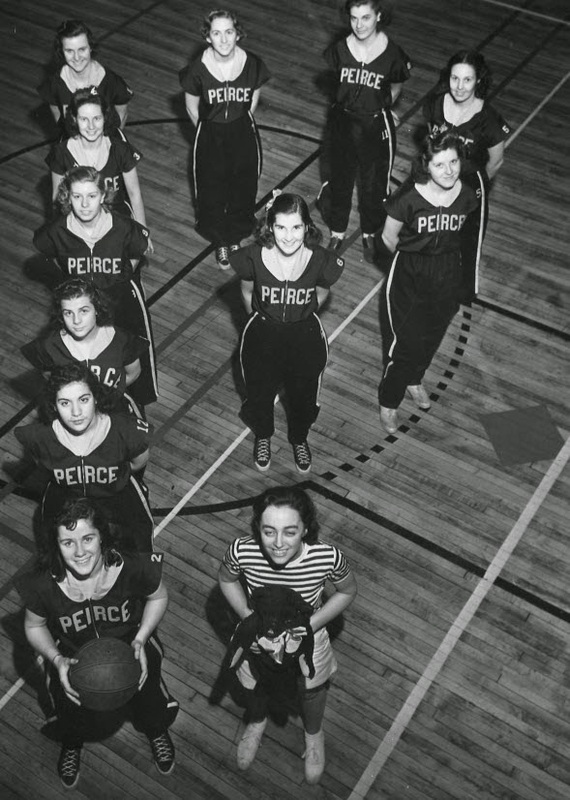 Reflecting the co-education history of the school, Peirce had both women’s and men’s basketball teams. 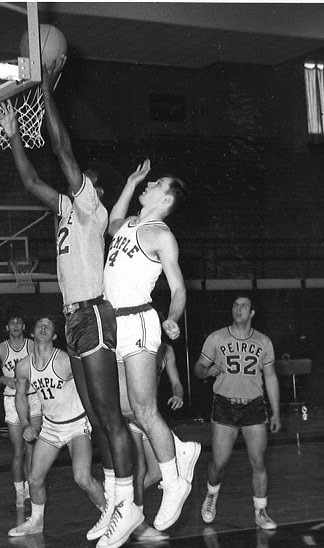 Peirce continued to host basketball and baseball teams through the 1980’s.